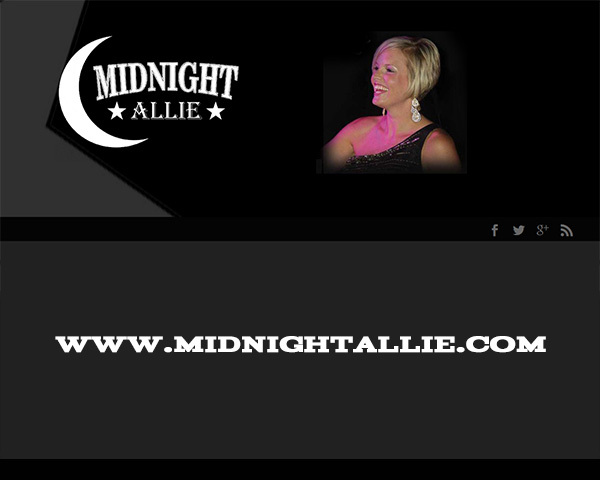 I was happy to have Allie Privette contact me about helping her with the new website for her band, Midnight Allie. When we first got started working on her marketing and promotions…. she had the name and the lead vocalist hired. We worked on a few concepts for the logo and decided on the one you see on the website now.